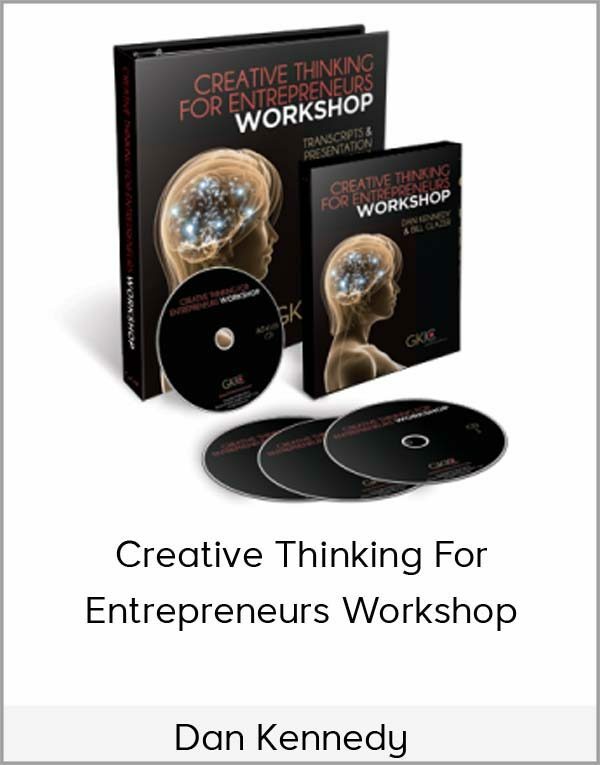 Get Dan Kennedy – Creative Thinking For Entrepreneurs Workshop on senselearn.com right now! Produce great ideas at every turn using Dan Kennedy’s methodical, duplicable, repeatable methods for consistently thinking creatively. 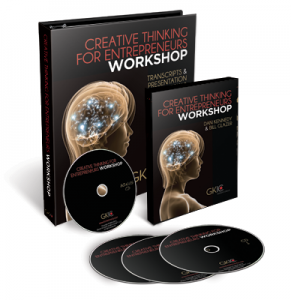 Discover how to easily, instantly make yourself more creative as Dan takes you through the nine different kinds of creative thinking that allow you to immediately revamp, remix, improve or reinvent any product or service. Learn what Dan does that most entrepreneurs don’t which allows him to churn out five newsletters a month, write books every year, continue bringing fresh ideas to his customers-for-life and get paid huge sums of money to advise leaders in so many different levels. Copy his strategy and watch your “revved-up creativity” soar. Dan S. Kennedy reveals his hidden source of ideas, concepts and what’s working along with how to summon your creative muse on command so you can unleash massive creative leaps (and profits) whenever you want, no matter what industry you’re in. Quickly get your creative mind in gear using Dan’s 18 strategies for “manipulating” products, services, titles, offers, product “bundles”, ad and sales letter themes so you can keep a “fresh look” on tried and true winners. Produce new solutions to nagging problems that just won’t go away and speed creation of ads, sales letters, web sites or other marketing materials using Dan’s private strategies. Including 43 DIFFERENT kinds of thinking. Avoid costly mistakes and learn how to develop a set procedure for quickly but comprehensively responding to problems and opportunities, prosper in business through “creative theft”, use “King Kong Thinking” to dominate your market & much more by answering the questions Dan uses to push himself and his clients to adjust their deployment of their resources, time & talents constantly. Eavesdrop on the entire day as Dan takes you through the variety of creative thinking options and the effective uses of them that lead to BIG business breakthroughs. This includes 3 Audio CD’s complete with Q & A Session.